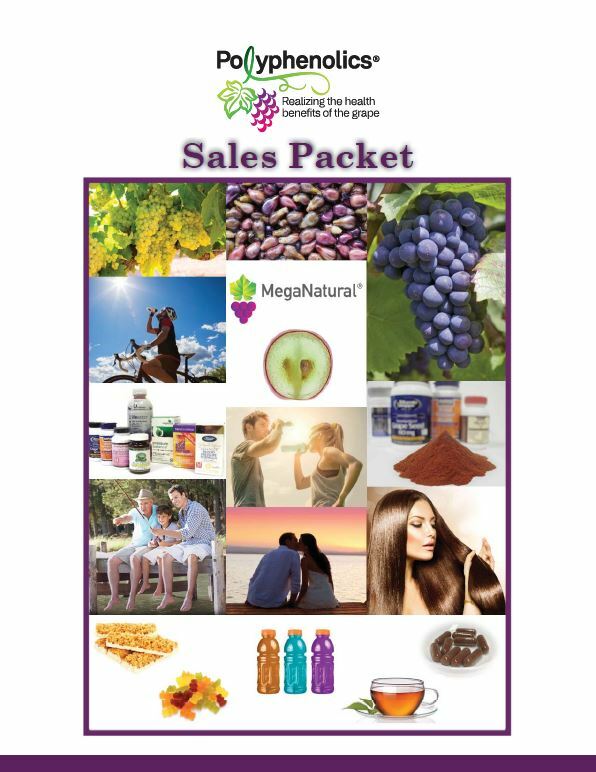 MegaNatural®-BP is protected by a portfolio of intellectual property, including four patents — a production flow process patent (U.S. patent No. 6,544,581), a method of use patent (U.S. patent No. 7,651,707) and a composition patent (U.S. patent No. 7,767,235 B2), an exclusive production process patent (U.S. patent No. 8,075,929), — and a trademarked brand name. There are also several patents issued and pending worldwide. 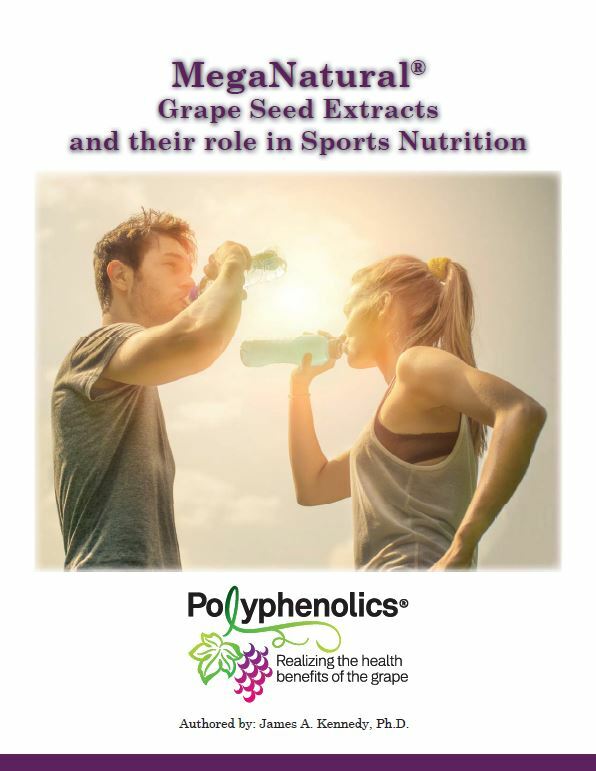 This portfolio clearly differentiates MegaNatural®-BP from commodity grape seed extracts.